Road Tests – Road test reviews. 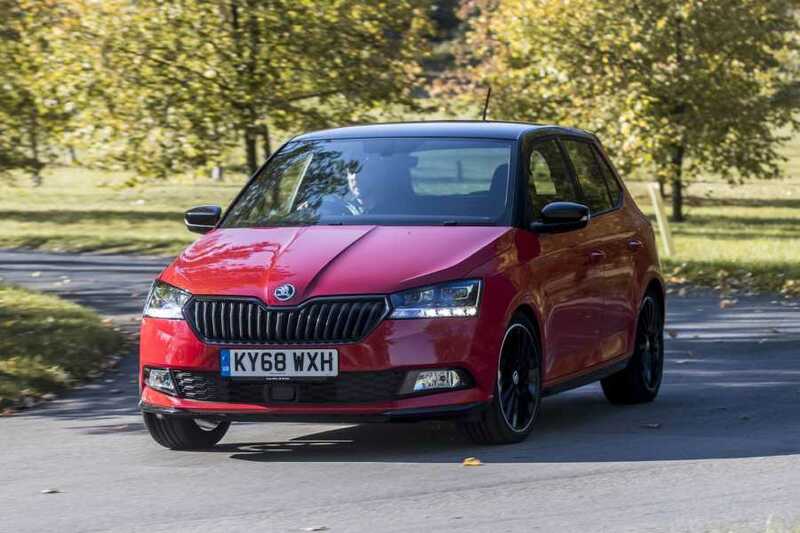 SKODA has written a new chapter in the lifetime of a model that has truly magnetised the brand. The Fabia supermini has attracted more than four million sales since first hitting the new car scene almost two decades ago. 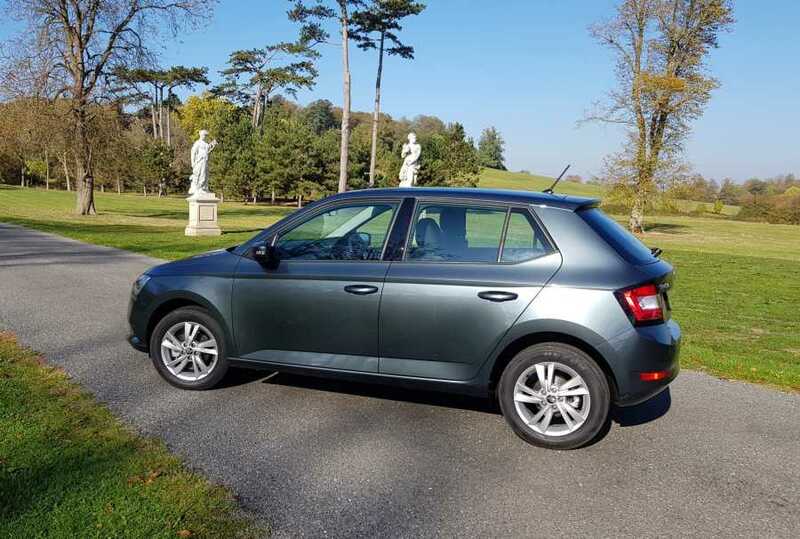 With its emphasis on value for money and class-leading space, the Fabia has played a vital role in building the Volkswagen-owned Czech company into the major player it is today. Back in 2000 for instance, it accounted for half of the available Skoda model range. Now it’s an integral part of a seven-model line-up which is about to become even stronger. Next year will herald a hectic period for Skoda with a fiery Kodiaq vRS due to be launched, followed by a mid-size hatchback, a facelifted Skoda Superb, a Superb Hybrid and a new small SUV based on the Vision X concept shown at the Geneva Motor Show. These cars, and particularly the latter model and upcoming electric products, will also represent a fresh approach to design, with an even more emotional appeal. For now though, it’s New Fabia that’s taking centre stage – and it is a little cracker. Boasting a new all-petrol engine range, higher equipment levels, new safety systems plus a sharper look, the revamped Fabia is sure to draw in an increasing number of fans. The line-up features the five familiar trim grades of, S, SE, SE L, Monte Carlo and Colour Edition, and is up for grabs in both hatch and estate body styles. All showcase an eye-catching front end with new-look grille, headlights and revised bumpers while there are new light clusters at the rear plus the option of 18-inch alloy wheels. Beneath the bonnet is a trio of 1.0-litre three-cylinder engines, all reworked for better efficiency and performance. The entry level MPI unit has an output of 75PS – which doesn’t sound much but works exceptionally well with the Fabia – while the two TSI powerplants feature turbocharging plus direct petrol injection and develop 95 and 110PS. Most popular is predicted to be the 95PS engine in a Fabia SE hatch – and it is easy to understand why. 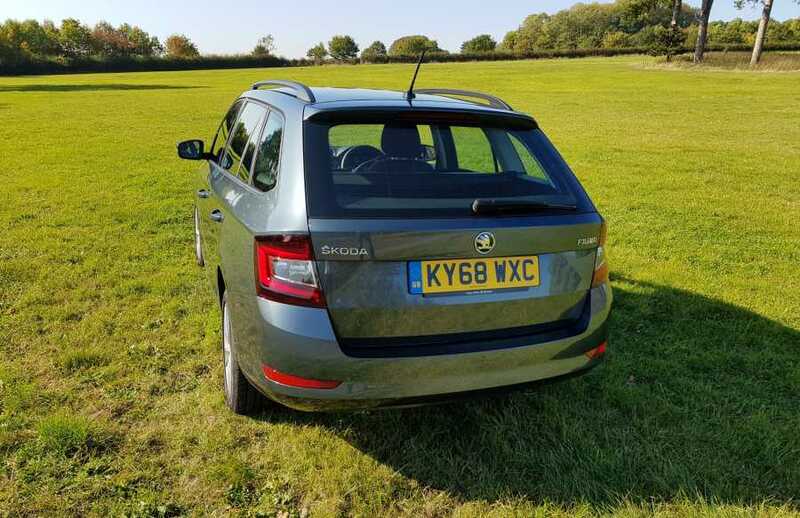 We tested the Fabia over a principally rural route taking in both major roads and sweeping country lanes, the car performing with precision and gusto. While the line-up starts at £12,840, the 95PS SE costs £14,845, has a five-speed manual transmission and is well equipped boasting smart and durable Black Onyx fabric seats and a chunky leather steering wheel. Composed, nicely engineered and with loys of feedback from the steering, it was a hoot to drive and felt one of the most engaging small cars launched so far this year. Official figures have the 0-62mph time at 10.8 seconds, though it feels quicker. Average fuel economy is an encouraging 61.4mpg and CO2 emissions are reasonable at 106g/km. Also available for testing was the highest powered 110PS estate variant in SE L trim, though even that grade didn’t include metallic paint, a £595 extra. 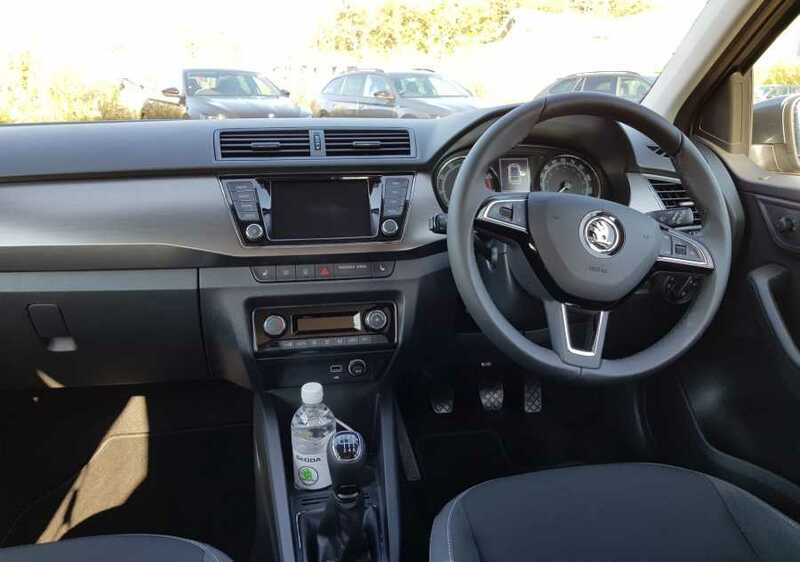 What you do get, and with every model, are the likes of LED daytime running lights, Front Assist, a multi-function trip computer and a touchscreen for infotainment and connectivity. Move up the trim levels and more attractive goodies join the party, Colour Editions sporting white, silver or black wheels, Monte Carlo getting stuff like a black spoiler and roof. And expanding the brand’s trademark Simply Clever features, the ice scraper concealed in the fuel filler cap now incorporates a gauge for measuring the tyre tread depth.